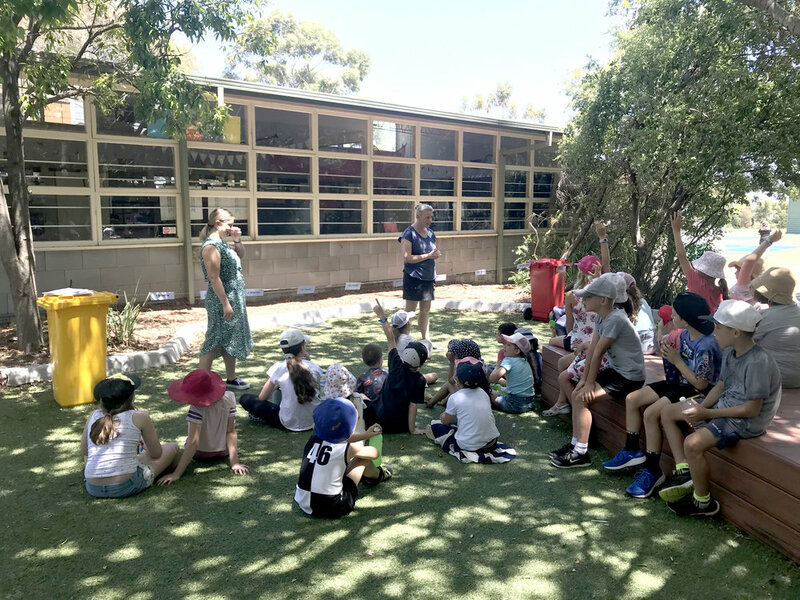 Our programs consist of workshops and activities to keep kids constantly engaged. Check out what we have on offer below. Learn the importance of native bees and make them a place to live in the backyard. Kids turn to their imagination to create a flowering Earth Crusader. 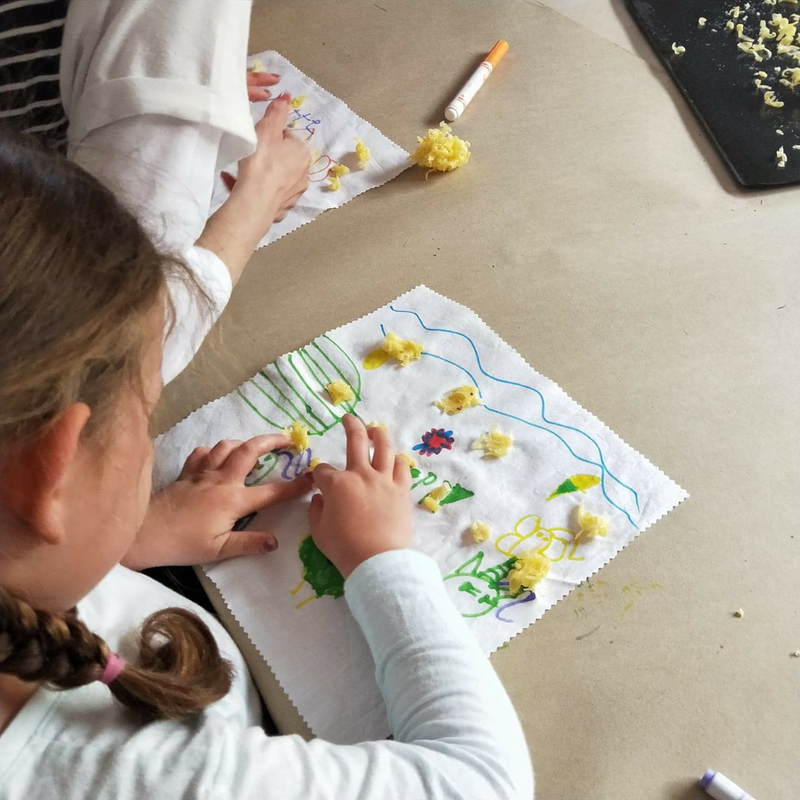 Kids learn the importance of reducing plastic while making and decorating their very own reusable food wrap. Teaching kids to look outside before choosing unsustainable ways to decorate. A high pace game where kids learn the ins and outs of separating rubbish. An interactive story that teaches kids about what happens when things go down storm drains. A lesson in how long it takes for trash to ‘disappear’ from the planet. Inspiring and challenging kids to believe they have the power to create change, just like Molly Steer who started Straw No More. Let’s take the next step! Learn more about our Pricing & Packages and how we can help your organisation up their sustainability game.